An undetected roof leak can cause water to build up in your attic causing excessive damage to your home. With the melting snow, rain and ice storms – you really have to be conscious and cautious of any leaks in your roof and possible water build up in your attic. During the winter when the warm air from your heated home comes into contact with the cold underside of your roof – you get condensation. Condensation is simply the result of water in a gaseous state being converted to its liquid state as it cools. Condensation is common in spaces with no insulation or not enough insulation. It is extremely important to have good insulation in your attic to minimize the amount of warm air that travels up to your roof. With excess moisture in the air, it’s important to have upper ventilation in your attic; make sure that there are no blocked airways for proper ventilation. Water coming through the exterior of your home is never good, but it can be especially troublesome when it goes undetected in the attic. It is important to note that most building codes don’t always address attic bypasses, insulation on heating ducts, or exhaust fans that push hot air into the attic. Homeowners in “new build” subdivisions can be misled into believing they’re in the clear because everything looks shiny and new. 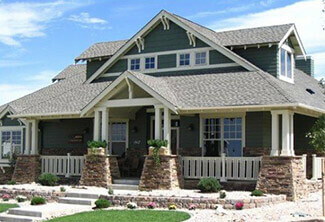 Unfortunately, New Home Builders often make more frugal (but, legal) choices in the name of keeping costs low. If you have questions or concerns about your roofing system, attic ventilation or attic insulation. We are the trusted contractor homeowners can turn to in difficult times for exceptional craftsmanship and outstanding customer service. Our team of professionals will stop in for a free initial appointment and inspection to discuss what needs to be done to make sure your attic is insulated as well as properly ventilated. 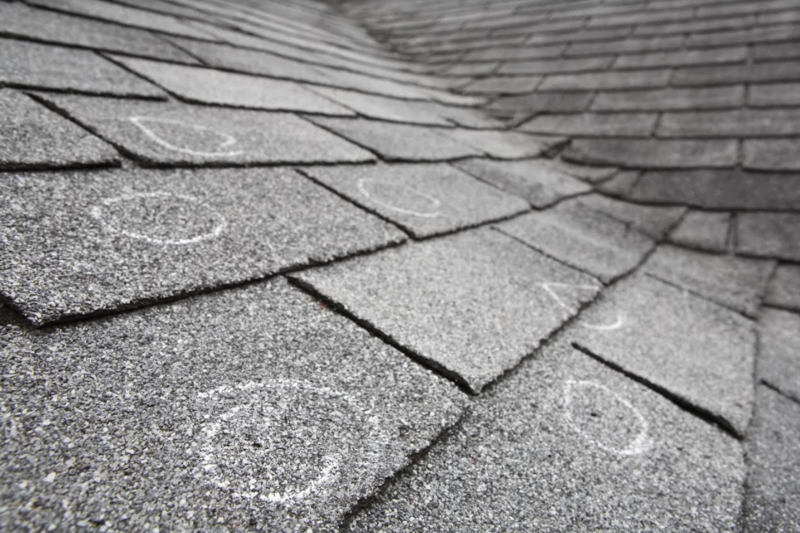 For a FREE roof repair or damage estimate, call Carmody today at (630) 355-0002 or fill out the form below. Very professional. Explained things so that the normal person not associated with construction could easily understand. Good sense of humor.